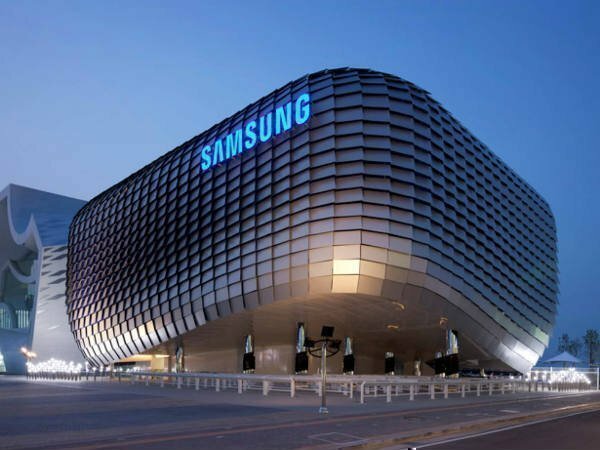 Samsung acquires AI startup company; will Bixby get smarter? It looks like Samsung wants to take its AI game to the next level. When Samsung launched its AI-based voice assistant Bixby, it took everyone by surprise. Now, it looks like the company wants to take its AI game to the next level. Samsung has acquired a startup called Fluenty, which develops artificial intelligence solutions for messaging applications. This AI startup currently comprises of only 10 employees, most of which used to work for South Korean internet firms Naver and Kakao. Fluenty was founded in 2015, and in two years the company has developed quite a few software offerings that focus on using AI in developing chatbots and giving "smart replies". Notably, there is the Fluenty app, which can recommend and send messages from a smartphone or a smartwatch with just a click of a button. The software is compatible with several messaging platforms, including WhatsApp, Google Hangouts and Facebook Messenger. As claimed by the company, the AI engine which is the brain of the Fluenty app, has been trained on over 700 million public conversations available online. Just like WhatsApp, this app uses encryption to ensure that the information sent to its server is secure. Besides the application, Fluenty also has a software package called "Smart Reply API". It basically allows any third-party to use the company's AI engine for creating smart replies and sending deep links. For those who are not aware, with deep links, one can obtain important information from the internet like manuals, maps or videos. Since Samsung has acquired the company, it is possible that all these technologies get incorporated into Bixby. If that happens, the conversational skills of the virtual assistant will improve quite significantly. What's more interesting is that Fluenty has already announced that its services will be closed down soon. This could mean only Samsung would utilize its technologies from now on. If you recall, Samsung had also acquired a US-based company Viv Labs, which was founded by software developers who once worked on Apple's Siri. So apparently, the South Korean tech giant is looking for ways to make the Bixby more advanced.